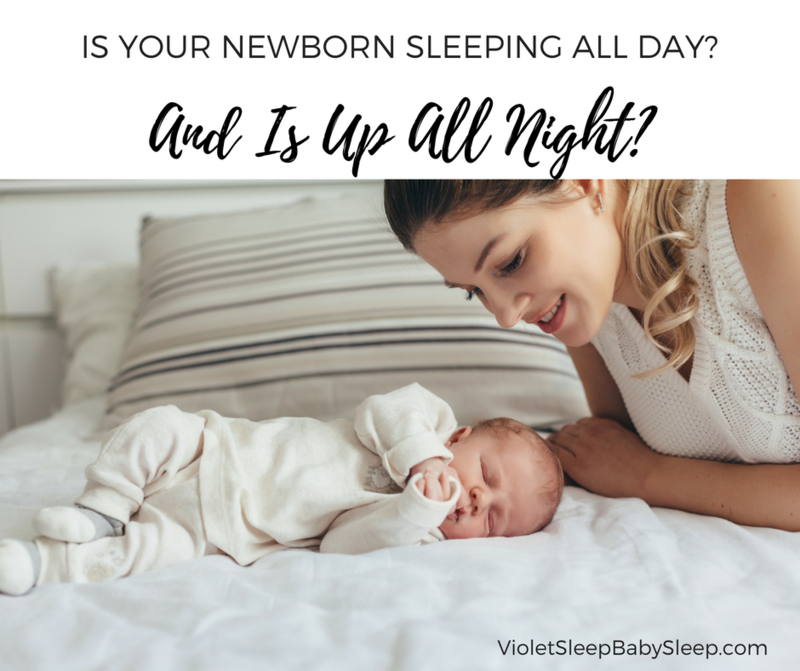 Does your newborn sleep like a dream while the sun is out, but is ready to throw a party in the middle of the night? You may have heard that the cause of this is that your baby “has his days and nights mixed up.” The reason many newborns have this common problem is because they have not yet developed a circadian rhythm. A circadian rhythm is essentially an internal body clock that gives your baby cues about when she should sleep and when she should be awake. 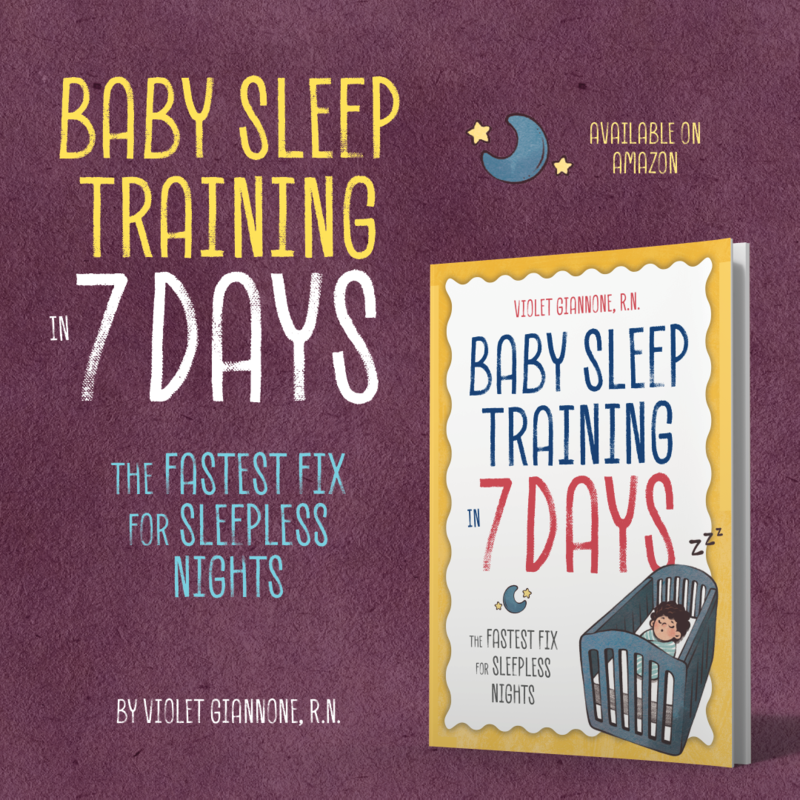 It generally takes 2-4 months for an infant to develop a good circadian rhythm. 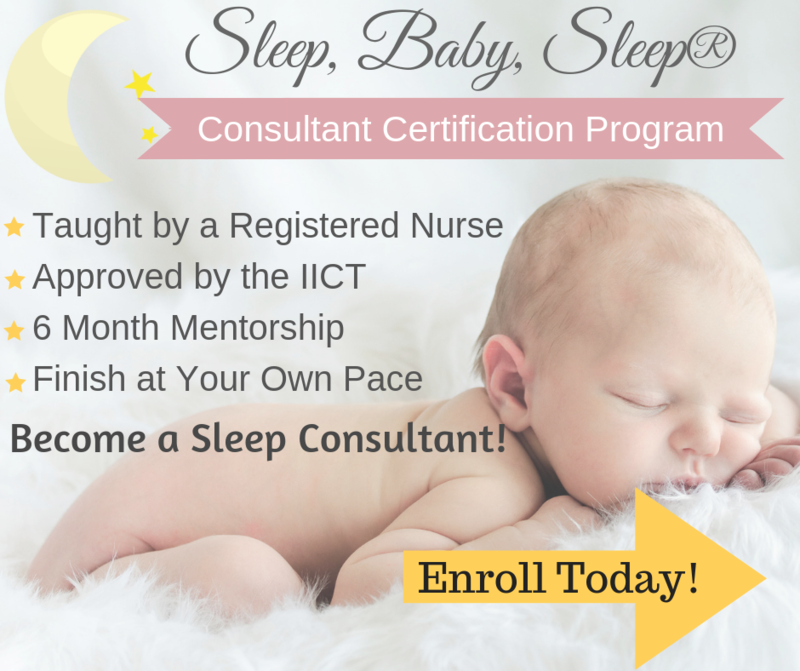 It is essential to work towards helping your baby develop a strong circadian rhythm. As you may know if your baby has her days and nights mixed up, it is usually not the amount that she sleeps that is the problem- it’s that she doesn’t want to sleep when you do! 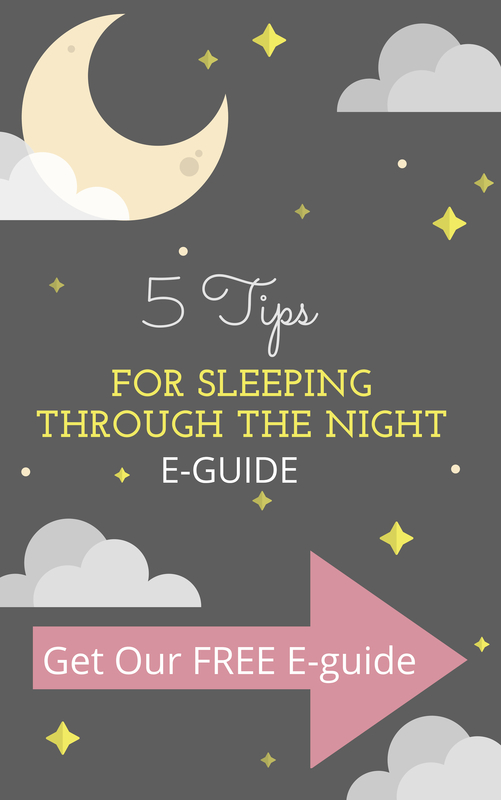 Try the tips below to help your night owl develop a good circadian rhythm. Show her that daytime is for activity. Allow your baby to experience light, noise and activity during the day. Put her in the carrier and go about your usual routine. Although you want your newborn to take regular naps throughout the day, if her naps go on for hours and hours, don’t be afraid to wake her up after a reasonable amount of time and interact with her. 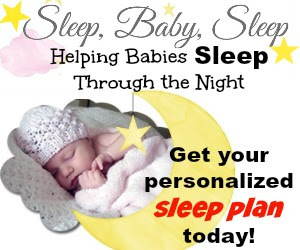 Your baby will begin to associate activity with daytime and calm sleepiness with nighttime. Expose him to sunlight in the afternoon. Go outside with your baby and expose him to natural sunlight in the afternoon. Not only will your baby get some much-needed Vitamin D, but this also helps to set their circadian rhythm. Studies have shown that babies who are exposed to sunlight during the day sleep better at night than babies who are not exposed to sunlight. Keep your night environment cool, dark and quiet. Just as being busy during the day helps your baby learn that daytime is for being awake, keeping your environment dark, cool and calm in the evening promotes restfulness. As best you can, keep baby away from bright lights or screens that inhibit the production of melatonin, which is a hormone your body secretes that makes you feel sleepy. Use a soothing white noise machine to drown out any startling sounds and keep the temperature cool. Nurse before bedtime. Towards the evening, a mother’s breastmilk naturally contains higher levels of tryptophan. This aids the body in producing melatonin. If you are exclusively breastfeeding, this will naturally aid your baby. If you are breastfeeding and supplementing with formula, consider making it a habit to nurse as your pre-bedtime feeding session. And if you are formula feeding only, make sure your bedtime feeds are dark and quiet in order to set the mood for sleep. If you work to promote a strong circadian rhythm in your baby from early on, getting him on a good schedule and eventually teaching him to fall asleep independently will be much easier. You will be armed with the help of his hormones and a good sleep-wake cycle and set up for success to help your baby form good, lasting sleep habits.